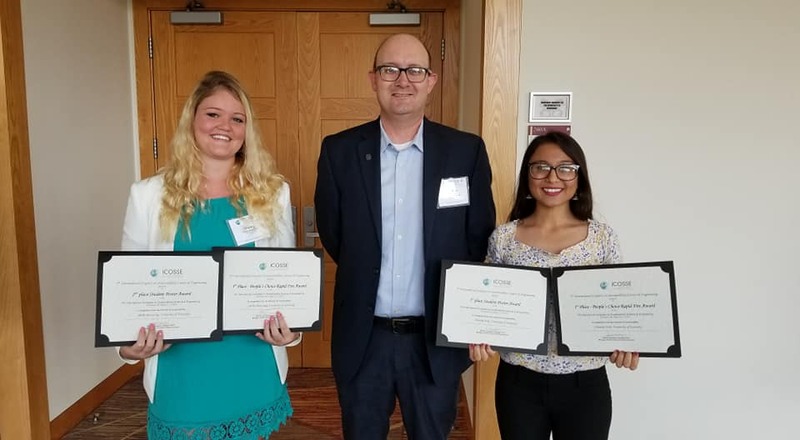 University of Kentucky chemical engineering graduate student Chandni Joshi and UK chemical engineering undergraduate student Shelby Browning recently presented their research at the 7th International Congress on Sustainability Science and Engineering in Cincinnati, Ohio. Joshi earned her bachelor’s degree in chemical engineering through the University of Kentucky College of Engineering Extension Program at Paducah and Browning is a current student in the UK Paducah program. Out of 24 presenters, Browning was one of only two undergraduates.